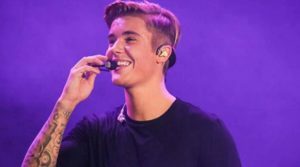 You are here: Home / Entertainment / Here’s Justin Bieber’s 5 day itinerary for ‘Purpose’ World Tour India for you! 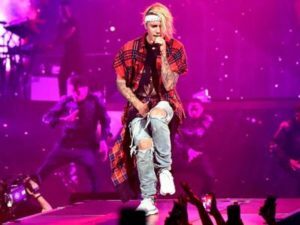 Justin Bieber’s concert is the talk of the town. This will be the ‘Sorry’ singer’s maiden trip to India. The singer has planned to come to the country three days prior to his performance on May 10, after his performance in Dubai. The singer will be given a traditional Indian welcome at his arrival in the country. His arrival committee in India includes folk dancers. His plans for this trip have been revealed. Justin Bieber’s trip will include a lavish and exquisite dining experience. He will get to taste the dishes of all the twenty nine states of our country. Justin, being a self proclaimed lover of Indian food will get to satisfy all his cravings. There will be engraved customized thalis with the names of the singer and entourage in their dinner plates in the Devanagari script. The ambience will be that of an imperial time with flautists and sarangi player providing fine entertainment. Later Justin will be attending a black tie boxing event, which is presumed to invite a lot of other celebrities including Arjun Rampal, Tiger Shroff, Malaika Arora Khan and Sunny Leone. Next a grand after party will follow. 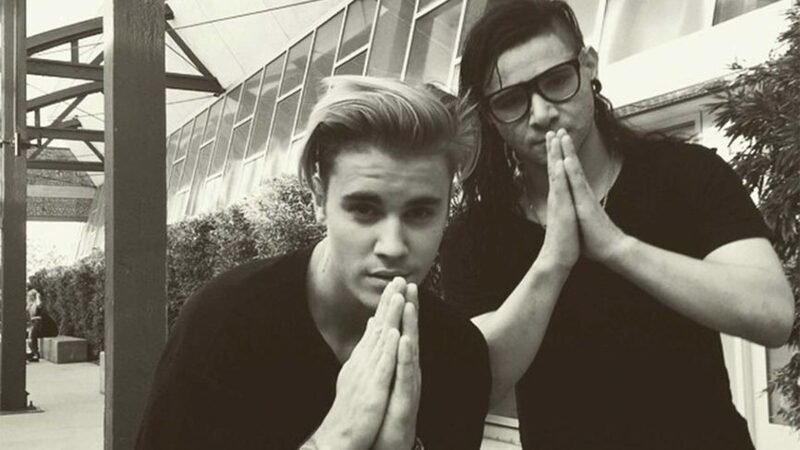 On Justin’s second day in the country, he will be sightseeing all the famous places in Mumbai. The hotspots include the Gateway of India, Mani Bhavan and Kala Ghoda showing off the heritage and history of our country. Following the tour, next in Justin’s itinerary is an Ayurvedic spa session. A visit to an underprivileged home is also on the plans along with an exclusive private party hosted by the Ambanis, though the latter has not yet been confirmed. 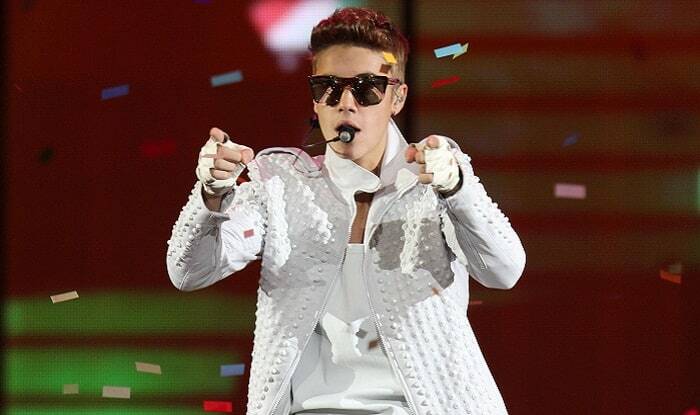 On May 10 Justin will be performing at his concert in Navi Mumbai. Following the concert the singer will be attending a private yacht party where there will be live karaoke singing. After his concert Justin Bieber will be taking a trip north. He intends to visit Jaipur and the capital of the country and the monuments there in New Delhi. He also wishes to visit Agra to see the Taj Mahal. There have been talks about former One Direction band member Zayn Malik joining Justin Bieber at his performance as one of the guests of honor. Alan Walker, the ‘Faded’ singer will be one of the opening acts in the India leg of the Purpose tour as announced by White Fox.